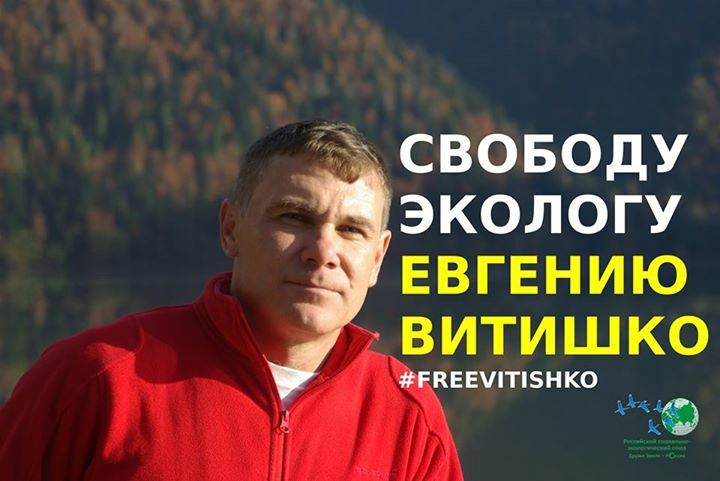 International Appeal: Free Eugenij Vitishko, Russian environmental activist! Members of International Friends of the Earth network from many countries of the world sup[ported this Appeal. As Russian Supreme Court rejected Vitishko's appeal regarding his custodial sentence, parole remains the only hope for his release and is being pushed forward by Vitishko’s defense team.